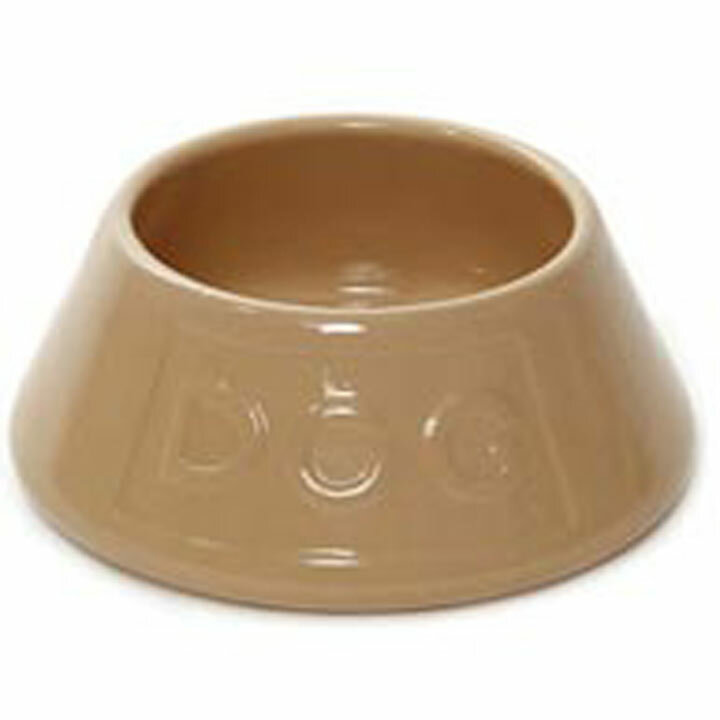 A wide based ceramic bowl that prevents dogs from tipping their bowl over when eating. Also useful to stop those long ears from dangling in the food bowl. 21cm.